In March, 12 Metro State students boarded a bus to take them to the largest window and door manufacturer in North America. They toured the Bayport plant of Andersen Corporation and learned about current job openings, pay and benefits. Andersen recruiters also reviewed the students’ resumes and gave them advice on how to land a job. How did the students book the tour? It was all arranged through Handshake, said Jim Poole, employer relations manager for Metro State’s Career Center. Handshake is a job networking website used by over 475 colleges and universities. 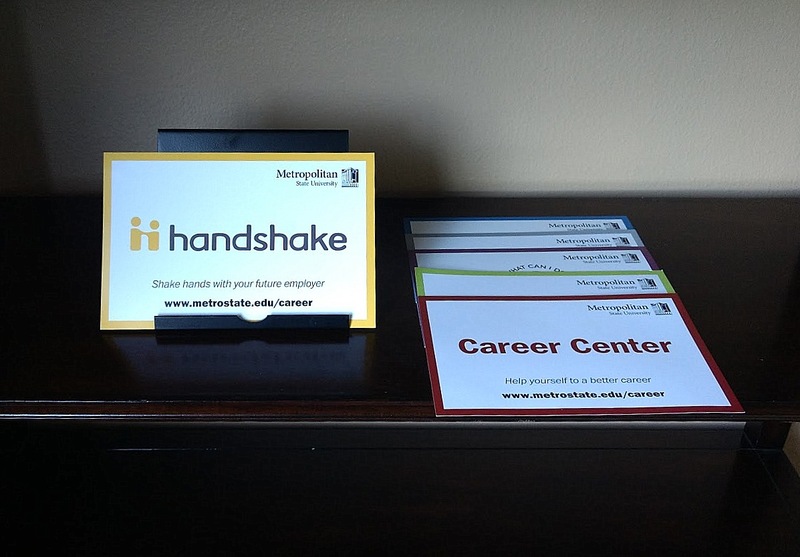 Metro State was among the first colleges in Minnesota to adopt Handshake when it switched from CareerLink in spring 2016. “[We were] one of the first 20 investors in it,” said Poole. Minnesota State University Mankato now also offers Handshake to its students. The University of Minnesota’s GoldPASS career networking site utilizes Handshake software as of April 30, 2018. The Handshake annual subscription fee is funded by Metro State’s Career Center, Institute for Community Engagement and Scholarship, Alumni Association and the Travelers EDGE scholarship program. The website is free for students to use. Students can log on to Handshake to register for Career Center events and job fairs. But Handshake is much more than a transactional website to sign up for events, according to Poole. He urges students to take a deeper look at all of its capabilities. Students use their StarID and password to join Handshake at metrostate.joinhandshake.com. Once signed in, students can view job postings from employers who are interested in Metro State talent. 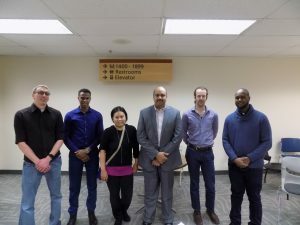 They can also make an appointment with a Career Center counselor to explore career options, start a job search, write a resume and prepare for interviews. 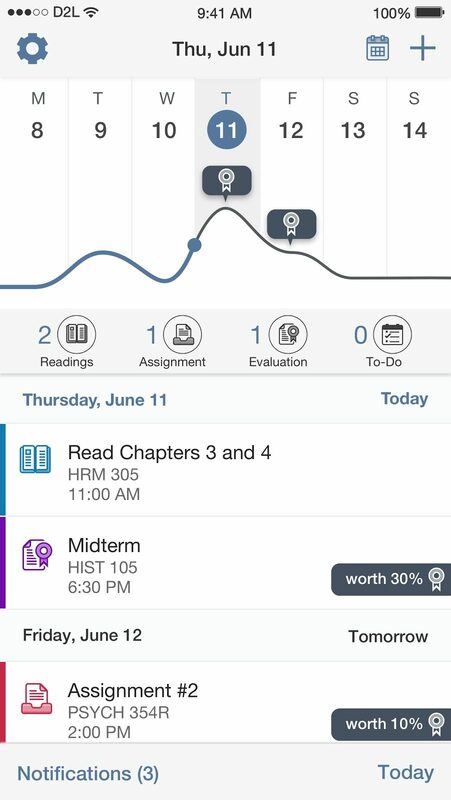 Handshake also has a journal feature to help with long-term career planning. Students can build an online, employer-viewable profile. A complete profile enables employers to see a student’s education, work experience, activities, skills and biographical information. “It is not just posting a resume,” Poole said. 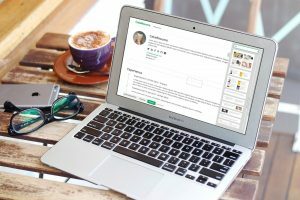 “Think of how you would like to present yourself.” Handshake users can view other students’ public profiles for ideas on how they can enhance their profiles. Marisa Kelly, the Career Center office manager, is working to get more Metro State students on Handshake. She helps students initiate new accounts and recommends a step-by-step approach to using Handshake consistently. She wants students and alumni to know that their profiles are private until they make them public. Once a profile is made public, employers can send messages and set up interviews. Poole said the vast majority of Metro State students have not built a profile yet. Only 276 students have viewable profiles on Handshake. Of those, 73 percent are seniors or graduate students. He advises students to use tools like Handshake to start their career preparation long before their last semester. Students need to leave time in their school schedules for career events and meeting employers, he said. And he recommends joining professional associations and going to their conferences. “Meeting people will eventually lead to a job,” he said. Go to metrostate.joinhandshake.com. Fill in the username and password credentials with your StarID and password. Locate the For You menu. Find your name and click on it. Complete your profile by adding experience, skills, coursework, projects and extracurriculars. Use the Upload Resume function to speed the process. As you add to your profile, the profile level gauge will fill up. Once it’s full, use the See Employer View link to proofread your profile. When you’re happy with how it looks, select Make Profile Public so employers can view your profile. Use the Jobs link to search for full-time employment, part-time jobs, internships or on-campus work. You can find jobs by city, state or zip code. You can sort results by date posted, expiration date and relevance. Handshake can also match your profile to employer preferences, like specific majors, skills and GPA. Use the Events tab to discover and sign up for career events at Metro State and in the Twin Cities area. Under the Career Center tab on menu bar, pick the My School page to find contact information for Metro State’s Career Center personnel. Make an appointment with a career counselor using the Schedule Appointment link.